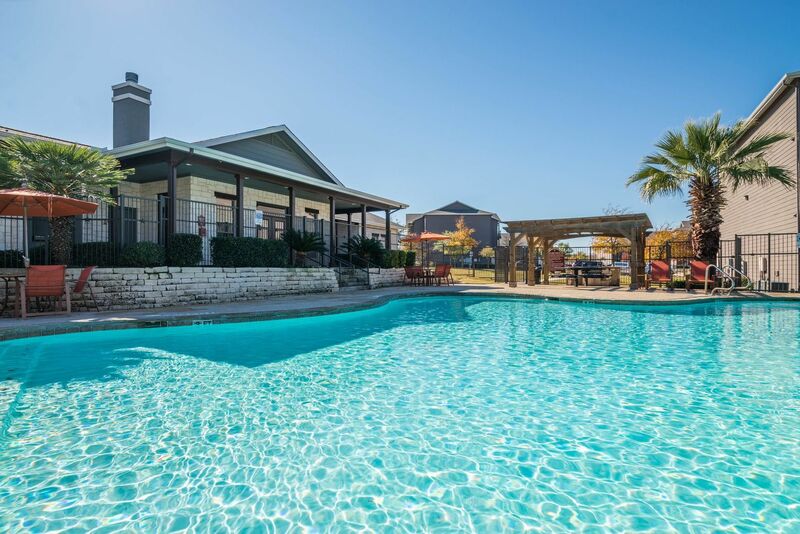 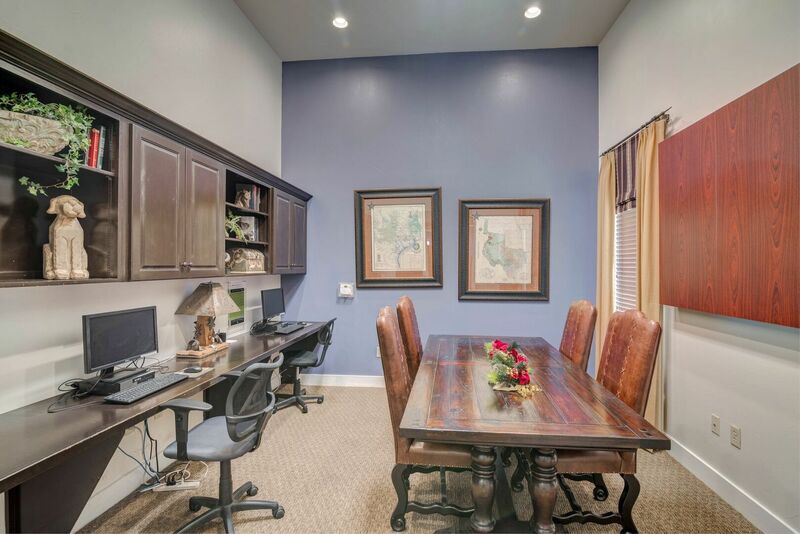 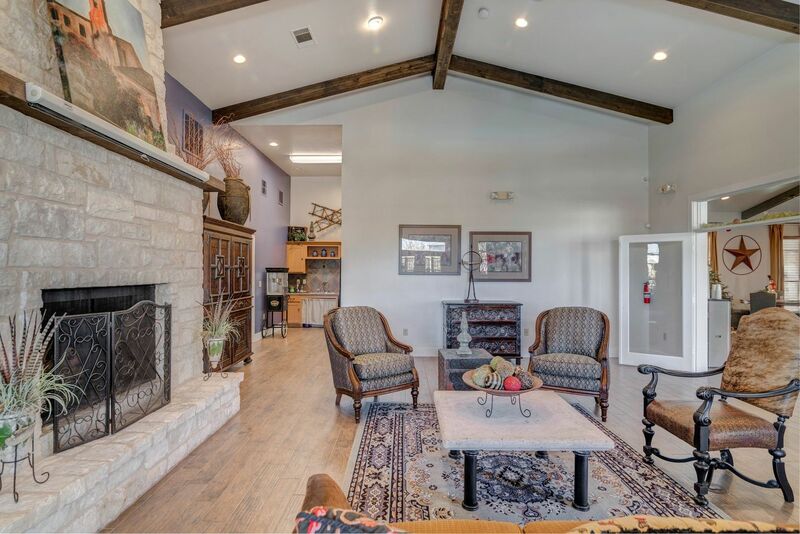 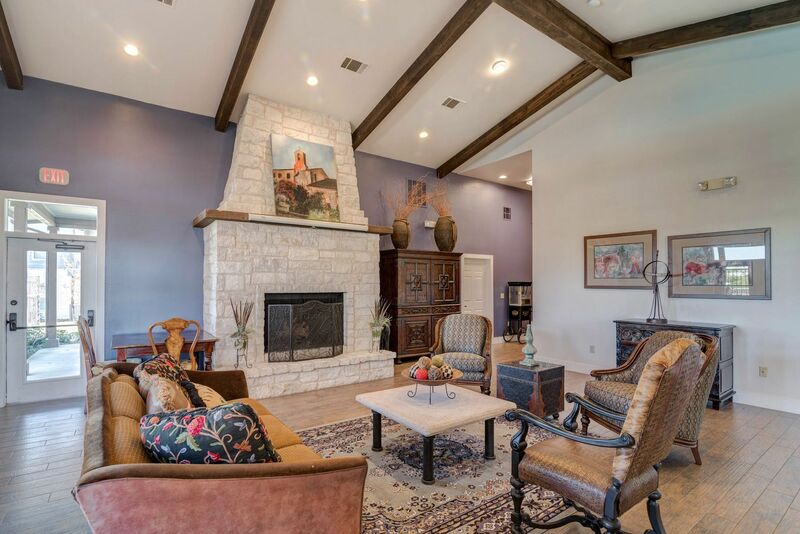 View the relaxing style and comfort on display at Republic Woodlake in northeast San Antonio, TX. 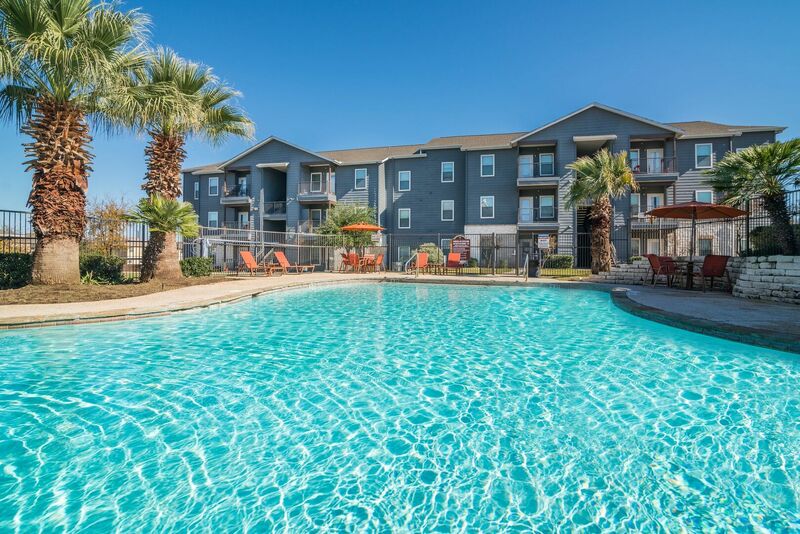 Take a few minutes to appreciate the beauty of the architecture, the appeal of the amenities and the charm of the designer touches found within these inviting apartments. 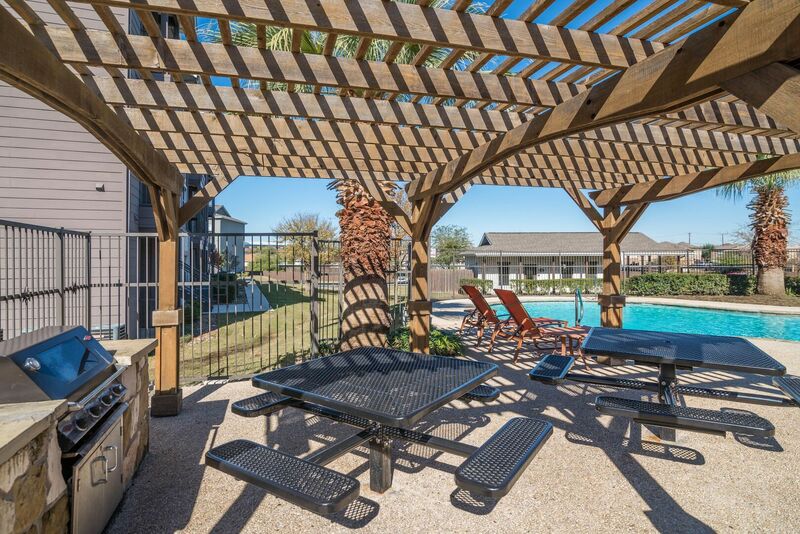 Picture yourself beneath a cabana beside the sparkling pool, or envision yourself lounging in a living room with wood-style floors. 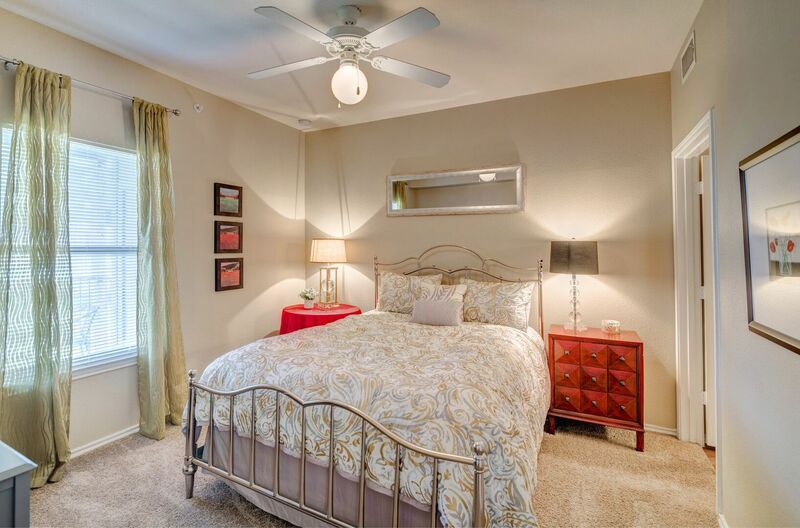 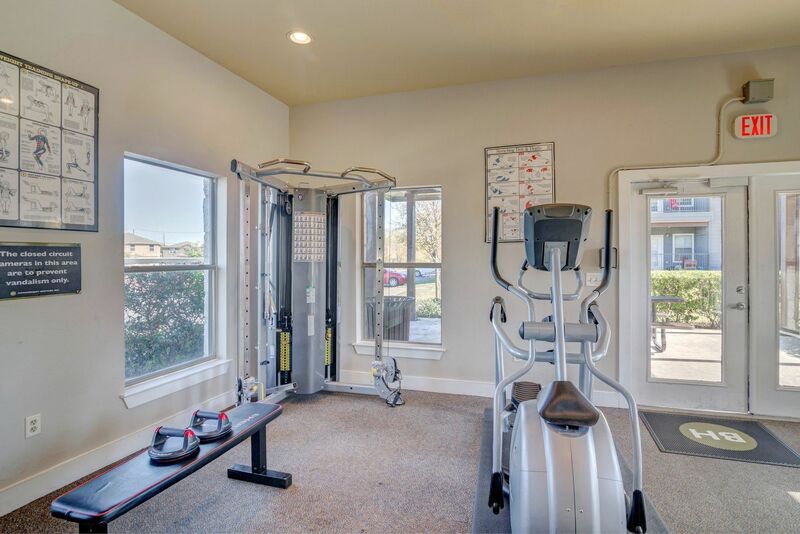 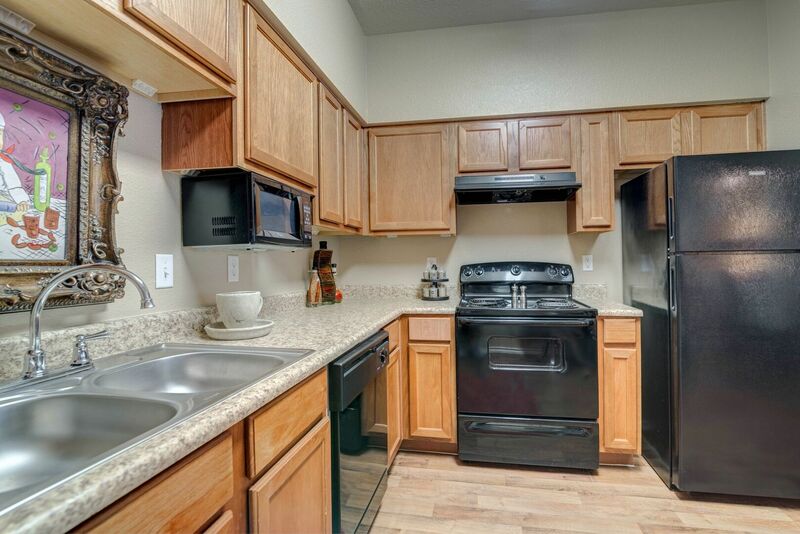 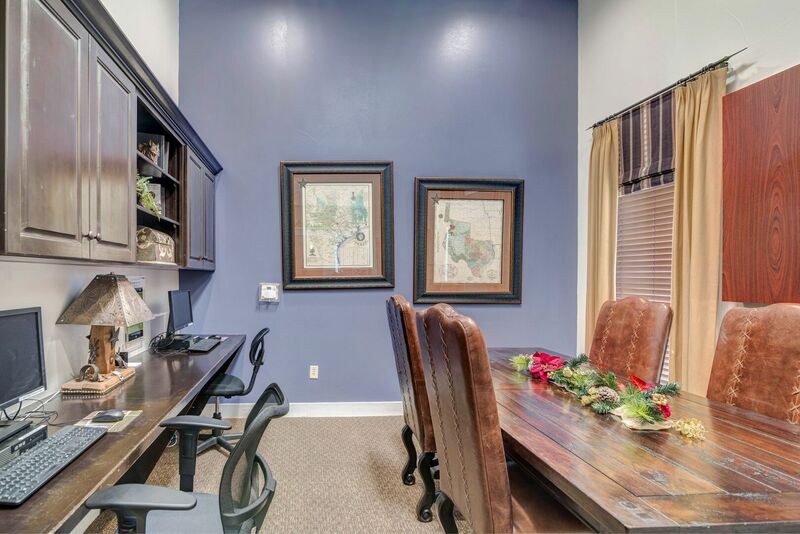 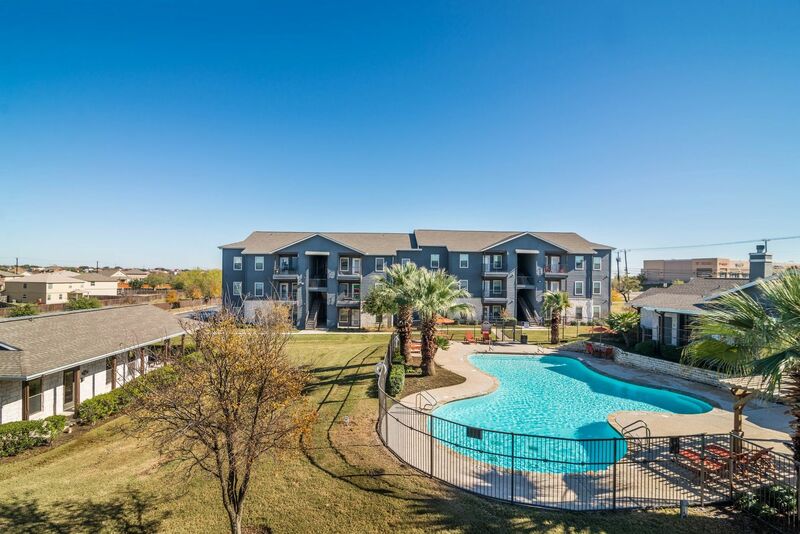 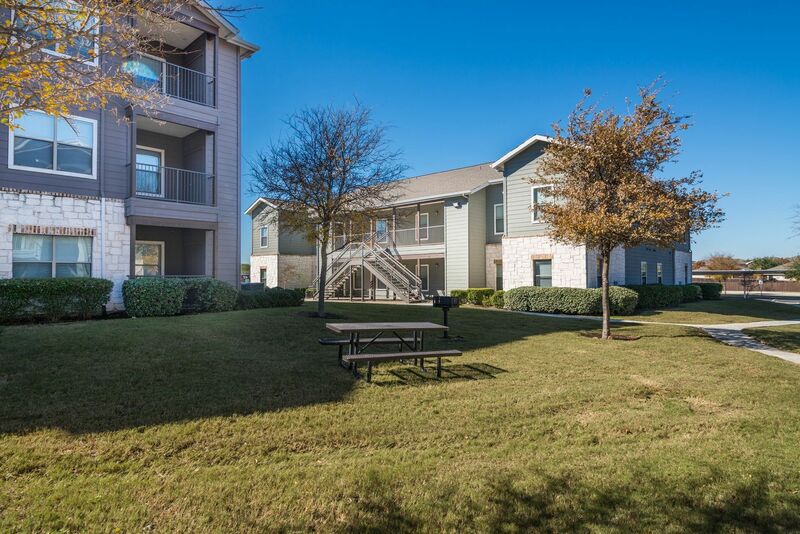 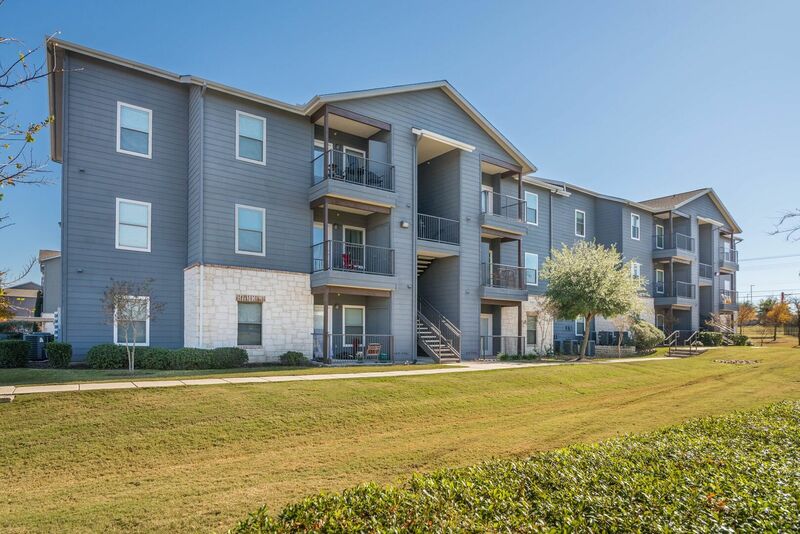 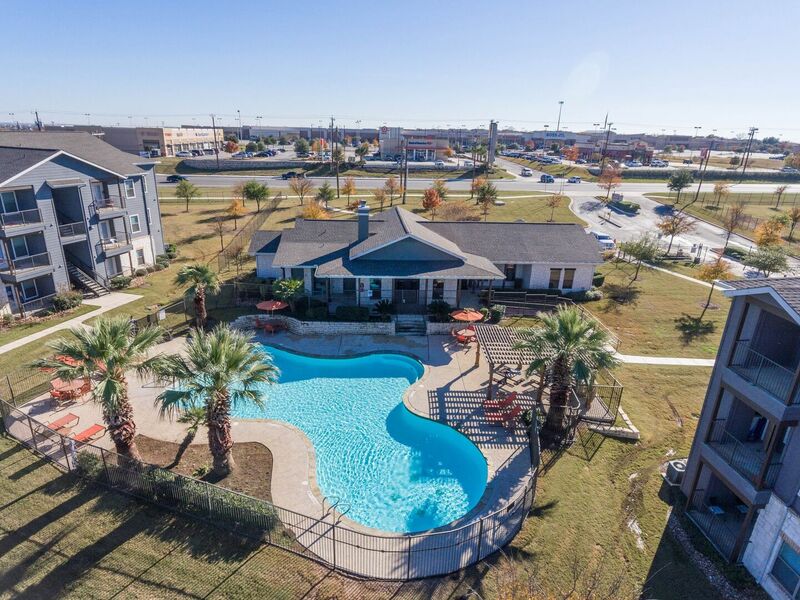 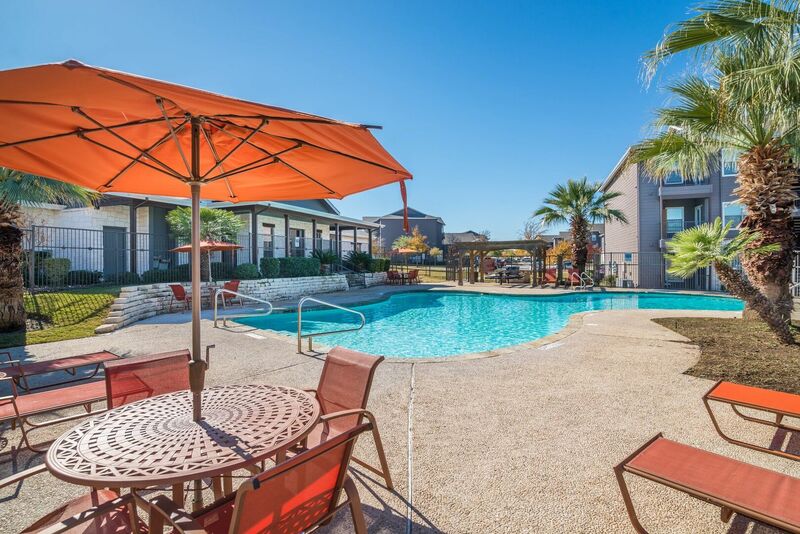 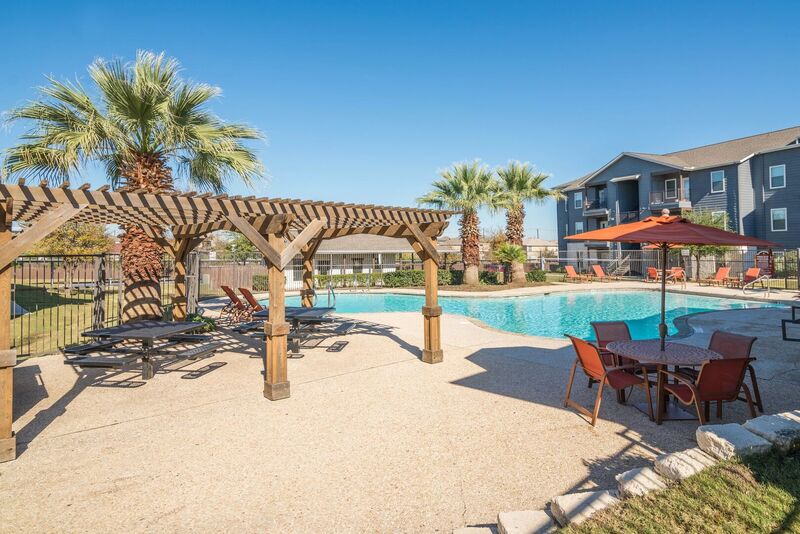 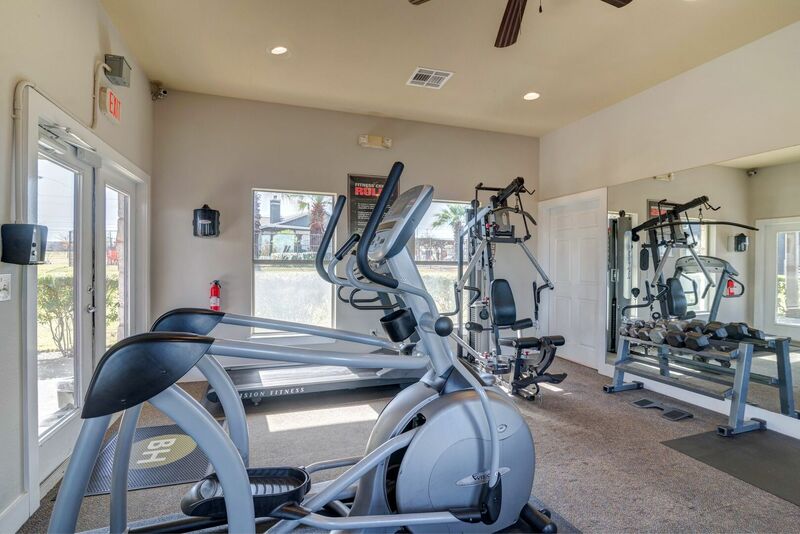 When you rent your next home from Republic Woodlake, you can indulge in convenience, relaxation and luxury. 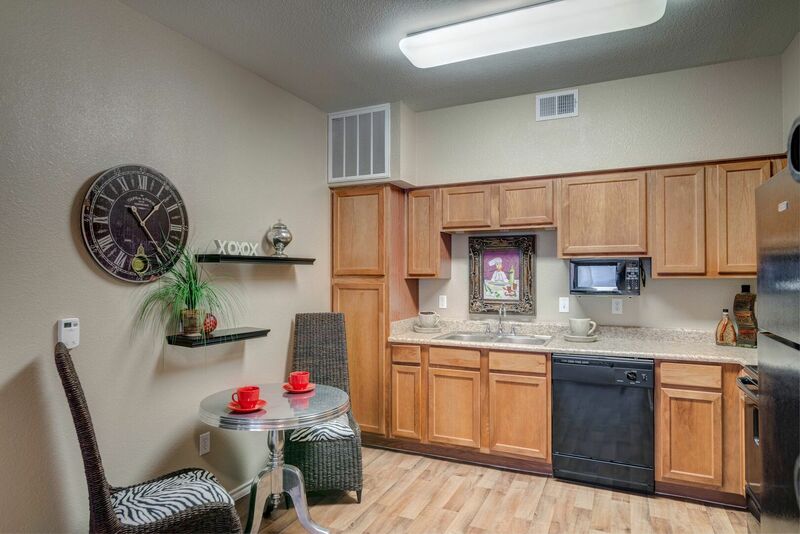 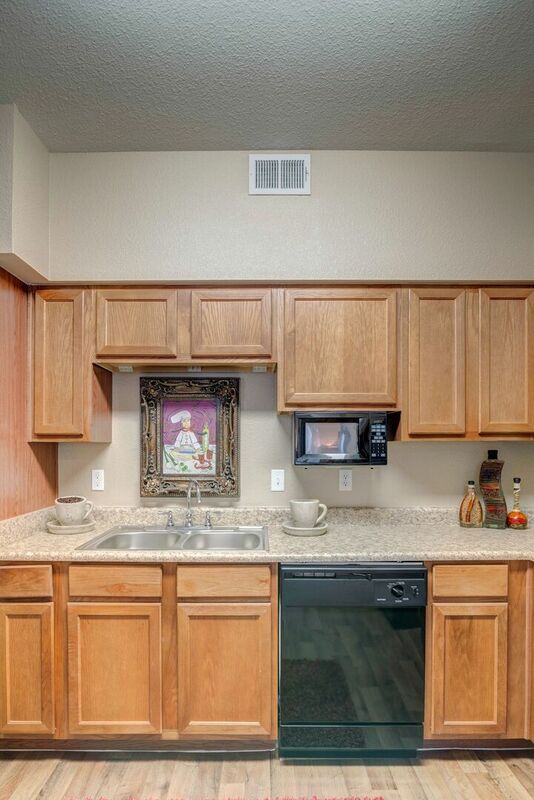 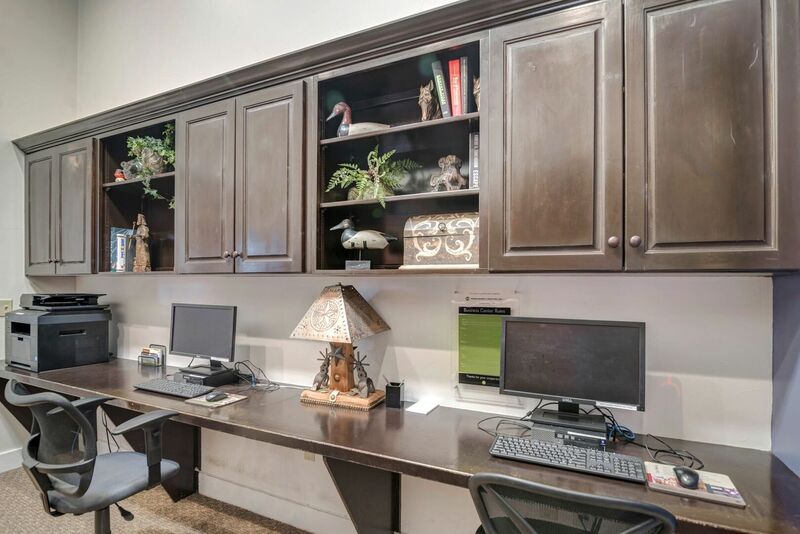 For more information, contact the friendly leasing staff today.